Area/Size : 2616 Sq.ft and 3816 Sq.ft. 22 Row Houses / G + 1 Floor / 1.6 Acres. 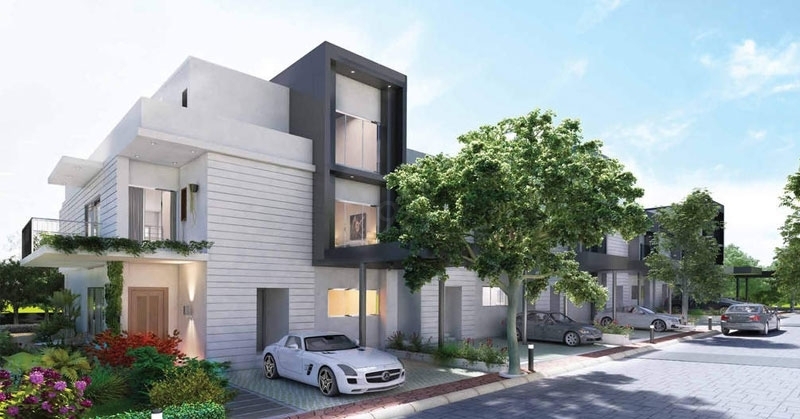 Godrej Elite Townhomes a residential area located at Tumkur Road, Bangalore (Bengaluru) for sale which is build up on 1.6 Acres of healthy land with 22 Row Houses which offer you Ground Floor and 1st Mezzanine with 3 BHK and 4 BHK Row Houses with an area of 2616 and 3816 Sq.ft. Talking about Godrej Elite Townhomes build by unless then Godrej Properties Limited the founder Ardeshir Godrej an lawyer turned serial entrepreneur. The company is one of the most trusted brands which revenues of USD 4.1 Billion. Today the company have 1.1 Billion happy consumers globally with real estate, appliances, agro and much such business. Today Godrej 25% Business is done overseas. 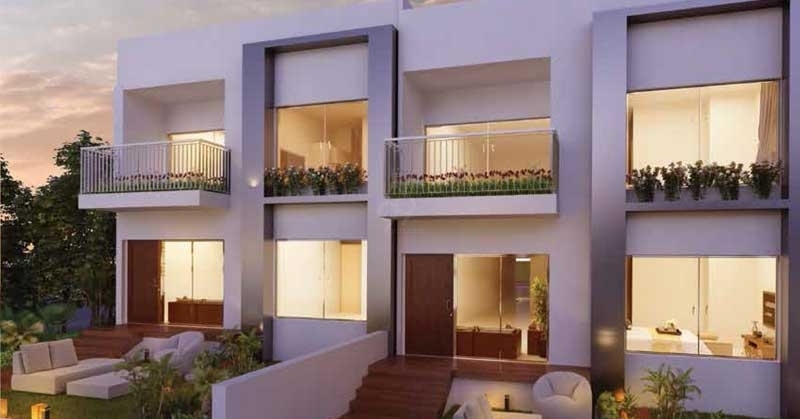 Godrej Elite Townhomes is one such project the 3 BHK Row House offers you all the basic amenities with Three Bedrooms, Kitchen, Living Area and Utility Space with Deck Area. 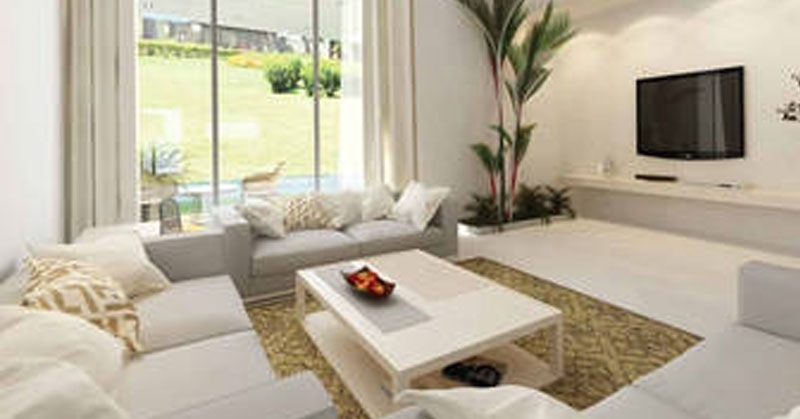 The 4 BHK Row House offers you a garden area with a living area with a separate dining space and a balcony area. Three master bedrooms with all the facilities and specifications. A single bedroom with study area and flower deck space. The kitchen offers you storage facilities. A spacious lobby with a powder room. 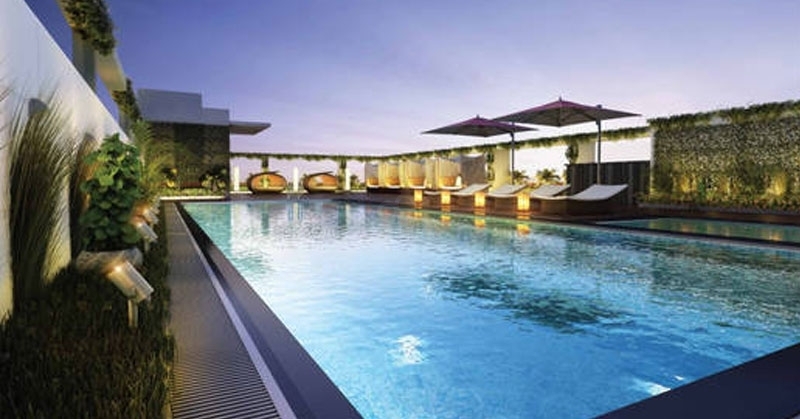 It offers you all the basic amenities like Table Tennis, Cards Room, Billiards Room, Squash Court, Gym Area, Swimming Pool, Kids Play Area, Club House, Multipurpose Room, Rain Water Harvesting Plant, Landscaped Gardens, Vitrified Flooring, Modular Kitchen and Concealed Electrical Fittings. The possession is expected around 2018 July. 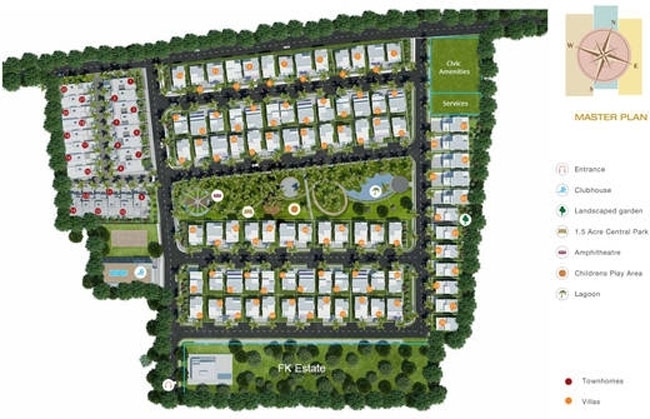 The project is a prime location it has an well transport facility like the Bangalore City Junction which is 18.3 Km away and the Domestic Airport which is 40.2 Km Drive. The project has an well settled neighbourhood like Jindal Women’s College, Jindal Public School, Indian Overseas Bank, Hindustan Petroleum Petrol Bunk, Gazebo. Sri Ram Temple, Axis Bank, Anjeneya Temple, St Paul Paryer Hall and Chamundi Temple. The project has all an well connectivity too Bengaluru-Mangaluru Highway, Siddhi Vinayaka Road and Shivanna Road. * Internal : Hardwood frame with painted (enamel) flush shutter on both sides. * Main : Teak Frame with flush shutter and teak veneer or both sides melamine polished. * Electrical : Modular switches of Legrand or Equivalent. * Toilets : Granite counter with wash basin, Fixtures shall be of Jaguar or equivalent fittings. * Balcony : Vitrified/Ceramic tiles. * Kitchen : Vitrified tile. * Living/Dining : Vitrified tiles. * Master Bedroom : Laminated wooden floor. * Other Bedroom : Vitrified tile. * Toilets : Vitrified/Ceramic tiles. * Exterior : Textured paint for front facade and Acrylic Emulsion paint for other sides. * Interior : Acrylic emulsion paint. * Toilets : Ceramic tile dado till 7 ft.
* Aluminum window frames and shutters. 3162 Sq.ft To 4200 Sq.ft.